The Lightning C4 starts with a proven, multi-purpose design. You get the spacious seating and storage capacity only a V-drive can offer. Plus massive wakes from the deep V-hull - the same hull that blazes through bulging water like a hot knife through butter. Then things get interesting. In addition to standard features like the new Double Up tower and center ballast, you can trick out the Lightning C4 with one of the new in-gelcoat graphics for 2008 using any of the 16 vibrant gelcoat colors or 9 metal flake accents available. 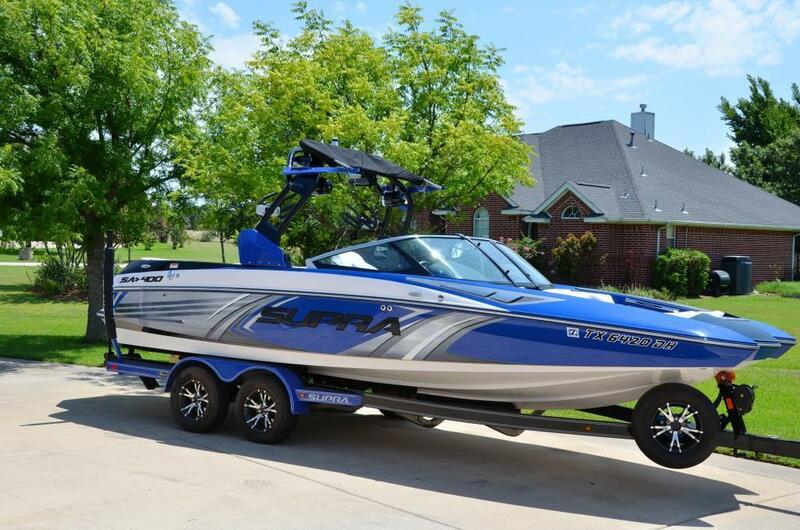 The Lightning C4 is your best bet for letting the lake know a storm is coming.